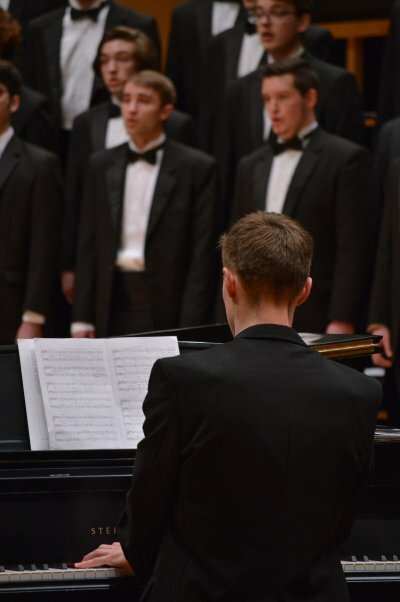 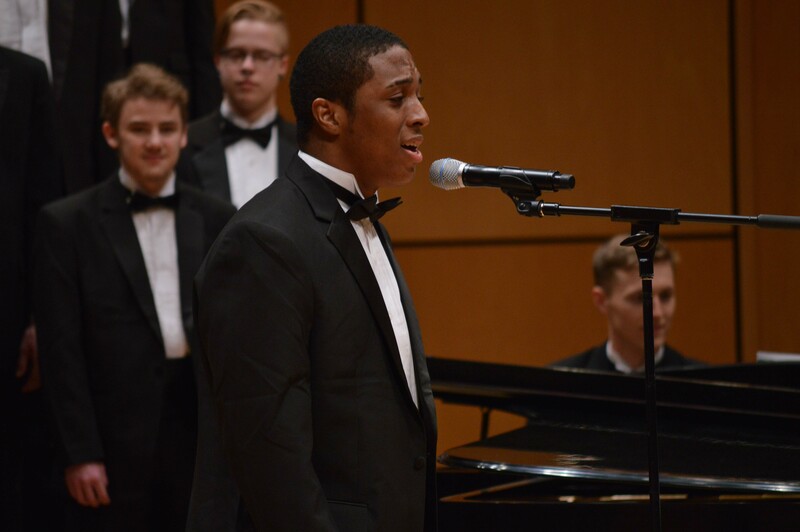 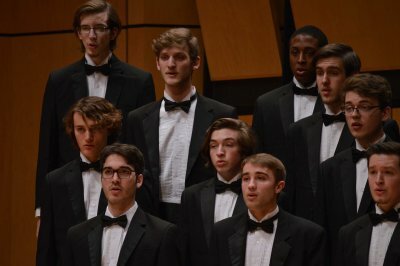 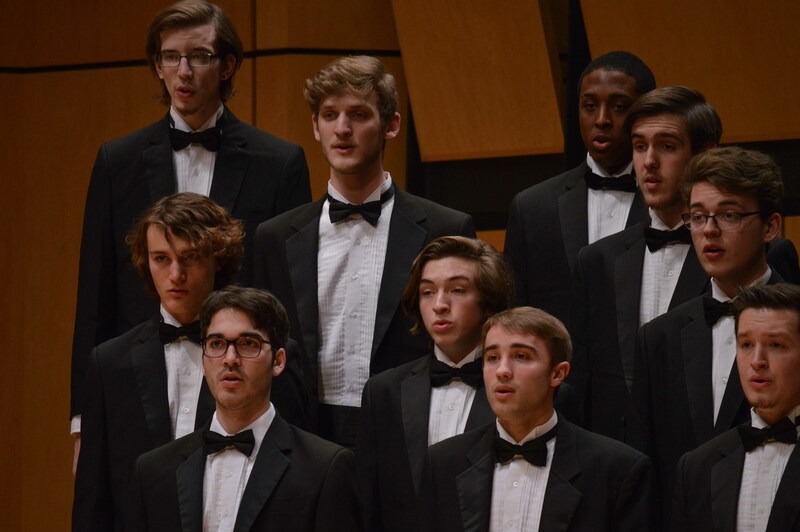 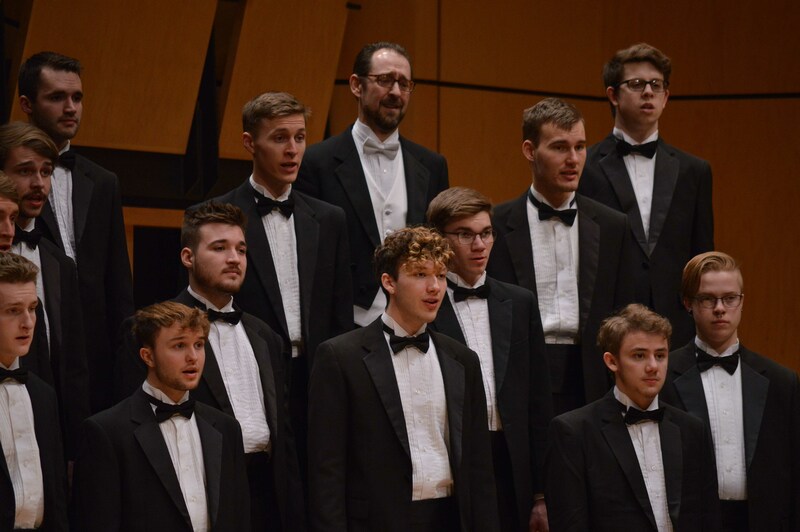 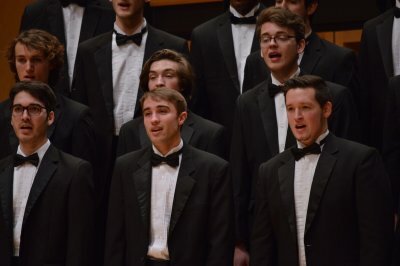 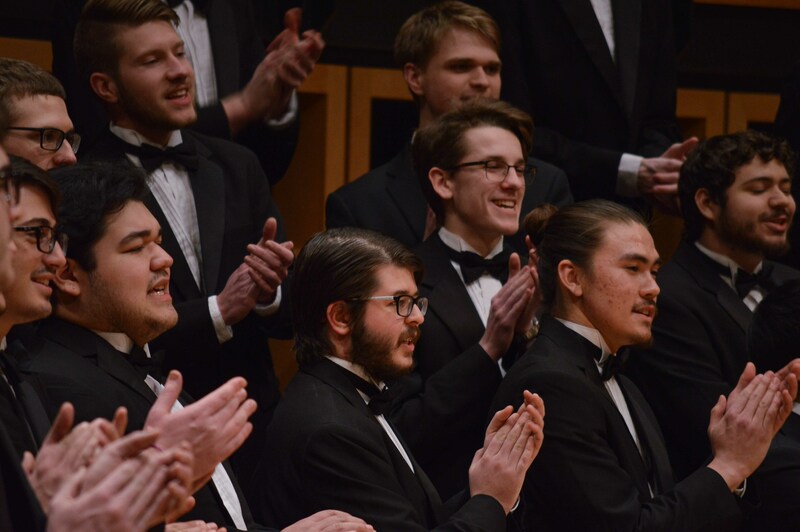 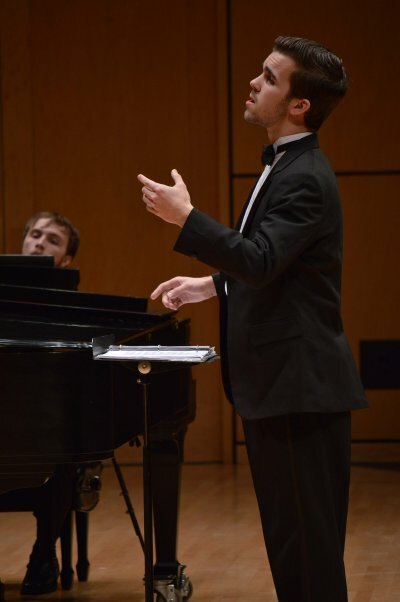 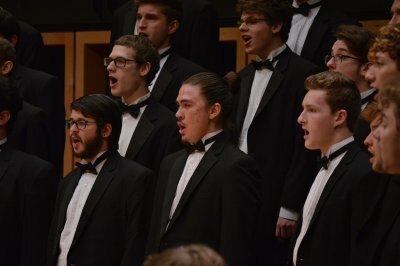 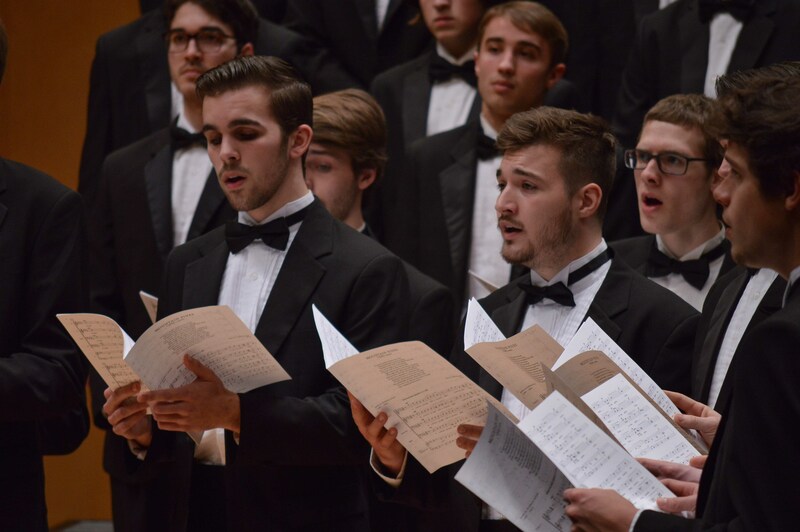 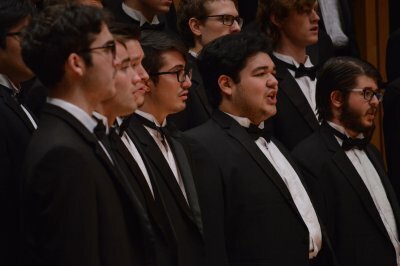 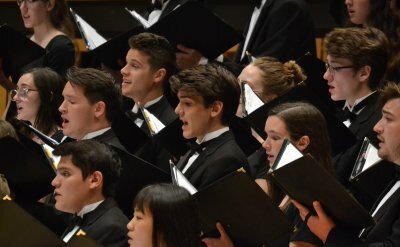 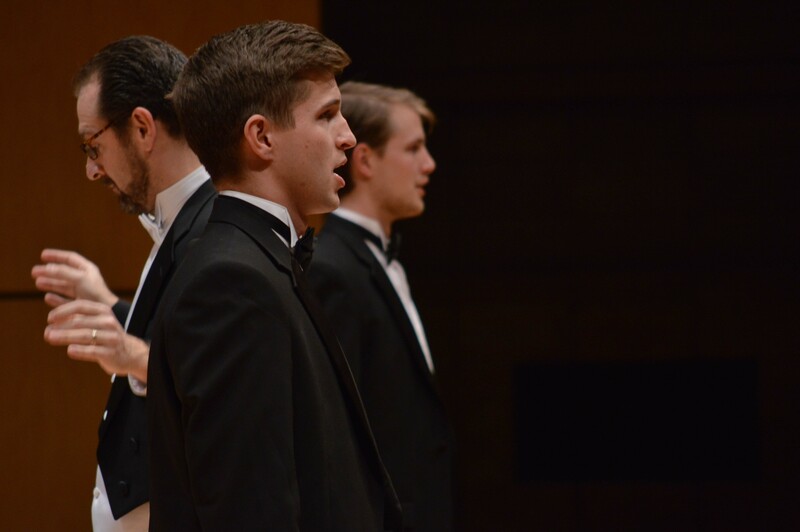 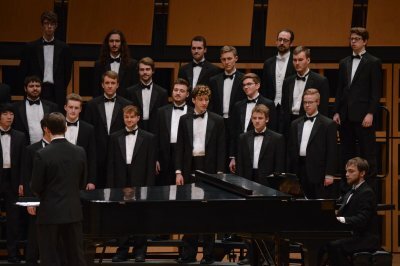 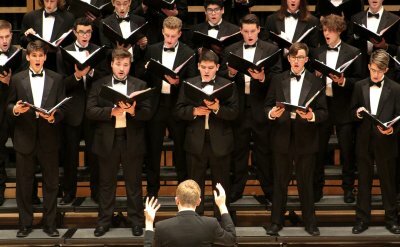 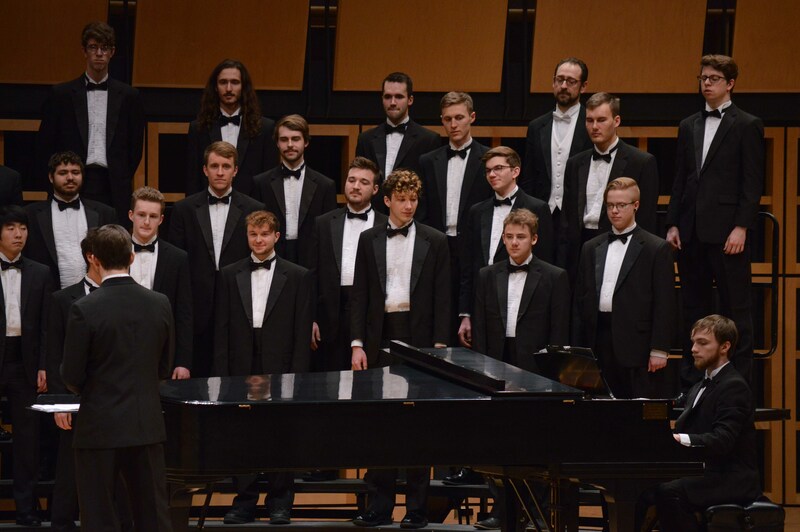 The Goshen College Men’s Chorus performed a home concert on March 4 following their spring break touring and performing in churches and schools in Oregon and Washington. 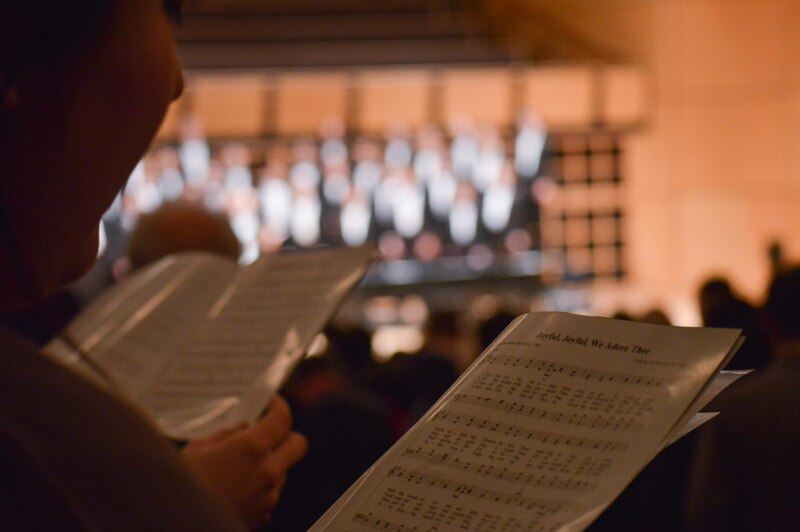 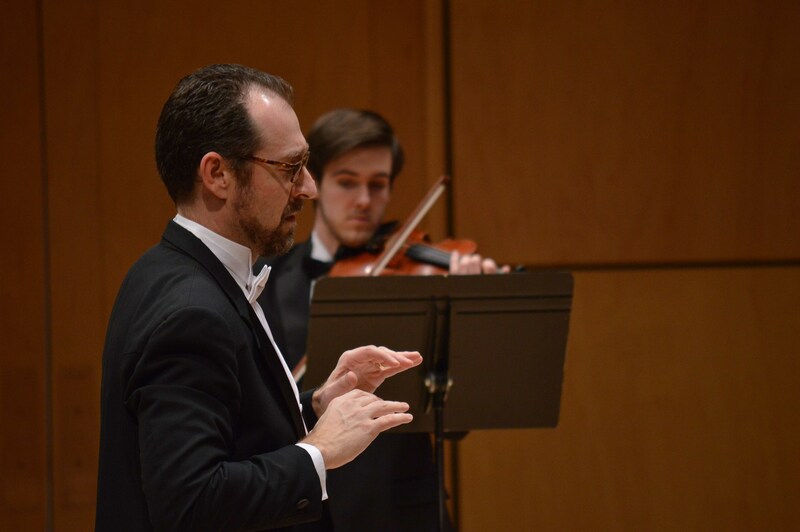 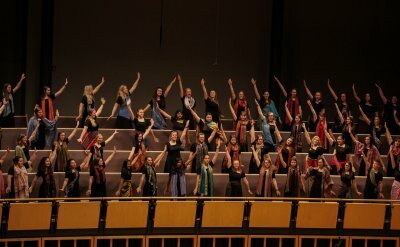 The tour theme, “Music in the Air,” is an exploration of sacred songs celebrating God’s creation, both here on earth and in the celestial spheres of the sun and the stars. The program featured a wide range of selections including traditional hymns, spirituals, gospel selections, and contemporary choral works.